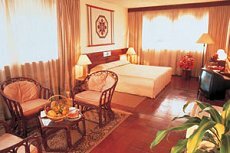 Hotel Address:Coral Garden Hotel, Hikkaduwa, Sri Lanka. 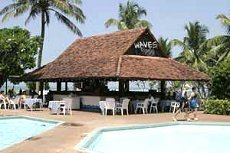 Coral Gardens is the pioneer beach hotel of Sri Lanka. 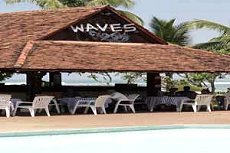 Facing the splendid coral reefs of Hikkaduwa with the best beachfront garden within a radius of 20 miles. This location is best to indulge in various water sports such as scuba safari, scuba diving, and snorkelling. 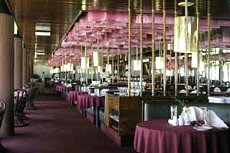 The hotel offers well furnished rooms equipped with numerous amenities. The elegantly designed restaurant is a nice place to sit and dine with various Sri Lankan dishes. The poolside bar on the other hand, will also offers guests a snack and a drink. 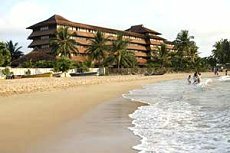 Facing the splendid coral reefs of Hikkaduwa with the best beach-front garden within a radius of 20 miles, this elegant property is the pioneer beach hotel of Sri Lanka. This location is best to indulge in various water sports such as scuba safari, scuba diving, and snorkelling. Dine in elegance of the onsite restaurant where a generous spread of international cuisine is well complemented by a wide array of delicious Sri Lankan dishes to satisfy every taste. The poolside bar on the other hand offers guests snacks and exotic drinks. Address Coral Garden Hotel, Hikkaduwa, Sri Lanka.